Hello to all of our backers and newsletter readers! Closed Alpha is out and going great! 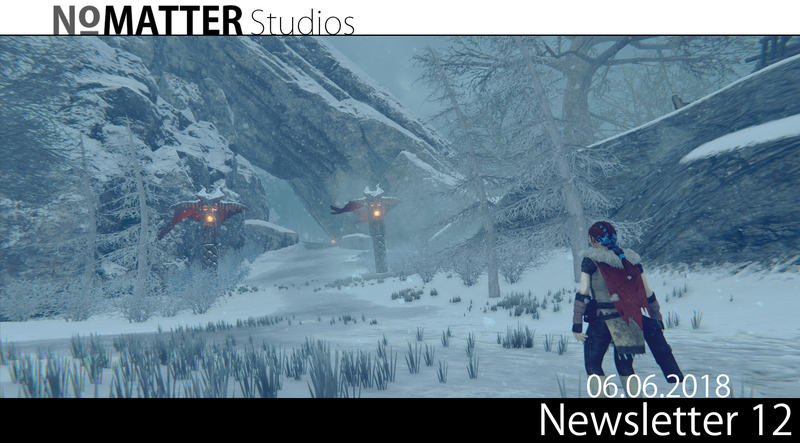 We’ve had Closed Alpha with our Alpha Tier backers for about 2.5 months. We’ve been updating and improving the game non-stop with roughly 2 week update intervals based on our backlog and feedback. The game has come a long ways since March. It’s kind of crazy all the updates that have gone in since we started Closed Alpha. 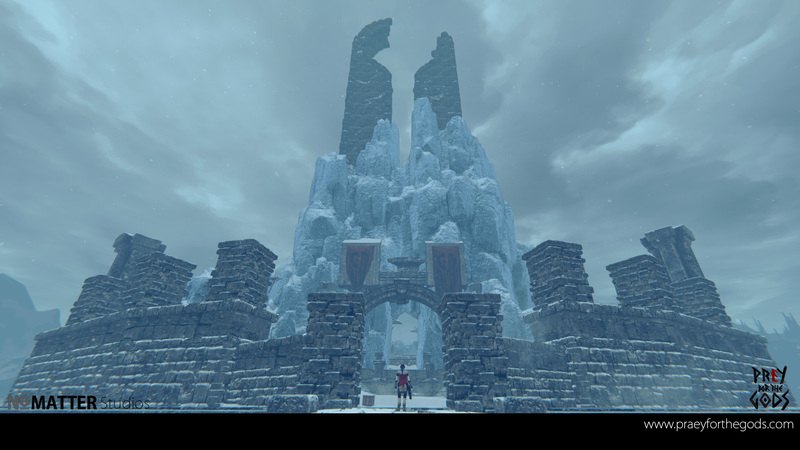 We did a significant overhaul to the UI (yes even from the last newsletter), reworked the initial starting area, smoothed out and improved the controls, added controller profiles, autosave, manual save, fixed numerous bugs, created difficulty settings, adjusted boss balance, reworked cutscenes. We also put even more work into polish on climb controls, survival core loop, minion AI improvements, and player prompting. You’ll even see bosses in the open world and much more. 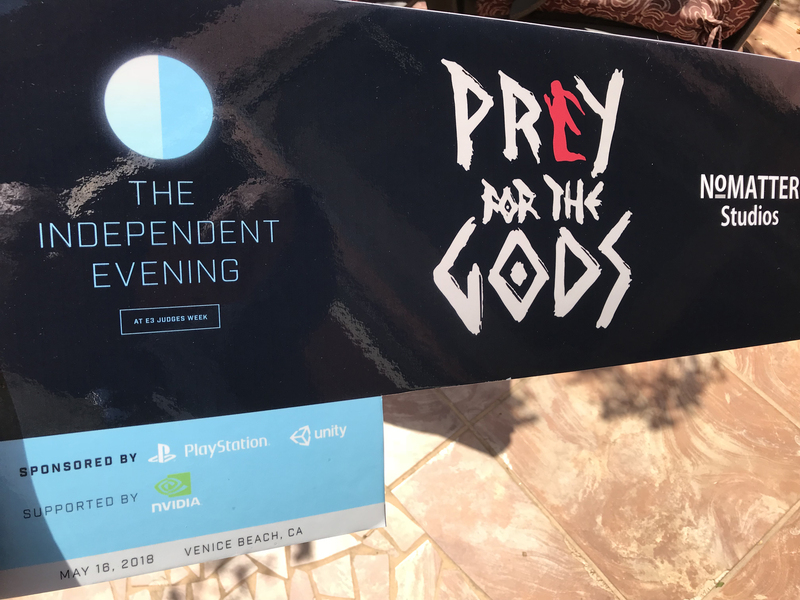 Back in April, we were invited to the Independent Evening during E3 Judges Week. It was a surprise for us, but it was something we knew we couldn’t pass up. What is the Independent Evening? It’s a pre-E3 event that brings a handful of great independent titles together to be demoed to 20+ members of the top-tier games media. It went better than we could’ve ever expected. 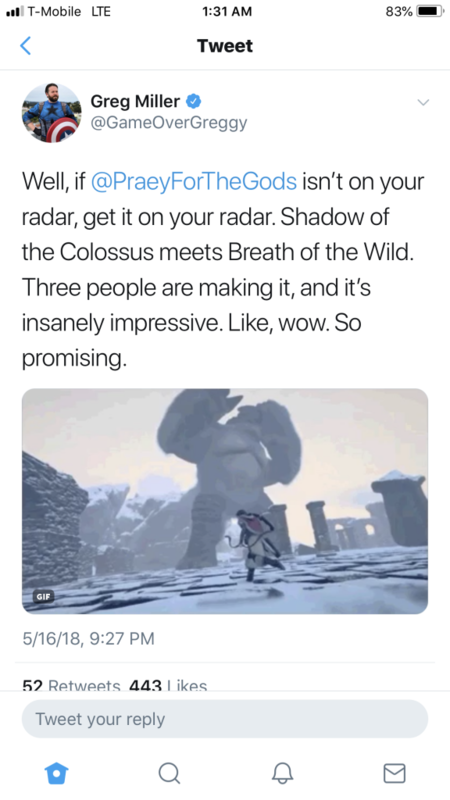 For us, our goals were to make some contacts with press leading up to e3, chat with some great independent developers, and most importantly get our first 15 minutes of the game locked down. 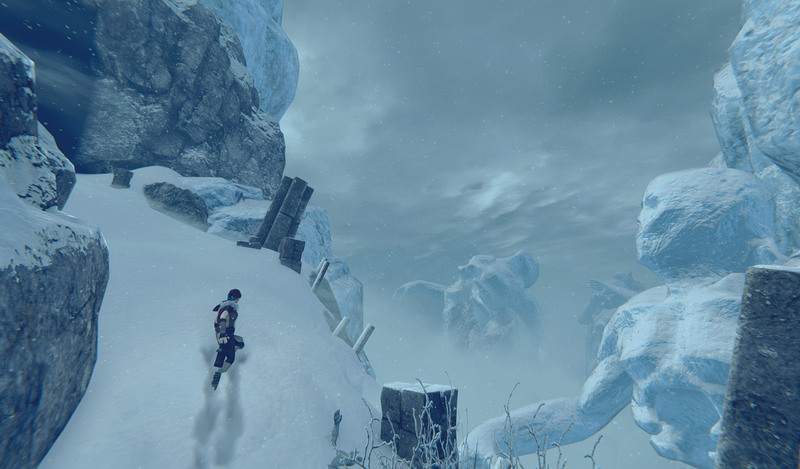 Leading up to the event, we had our Alpha Backers and developer friends dig into the build for a couple weeks. We listened and iterated to a point where the build was great and was ready to be put in front of anyone, even press! So yea this tweet was a pretty big deal. 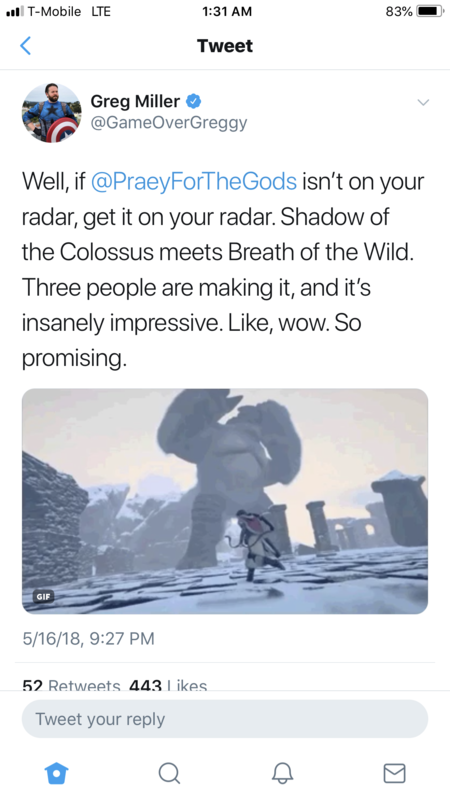 To get feedback like this after having a hands on demo? That made the event a huge moment for us, as it confirmed the game was heading in the right direction. After the event, we couldn’t wait to get back home and dive back into development and push even more. A huge thank you to the generous sponsors PlayStation, Unity and Nvidia for making this event possible. Special thanks to Nathan Vella, Greg Rice and Geoff Keighley for putting this together and inviting us! Other games at the event you should check out! When is the Beta?! When is release?! We want the game to be as polished for our Closed Beta players as possible so that we can focus towards the initial PC launch and prepare the work on consoles. For Closed Beta to be released, we want as many remaining systems/questions etc answered so that way we can focus on polish, content, and performance tweaks etc. We’ve been trying to stay on quarterly newsletters (ie: approx every 3 months). With the recent event and now E3 on the horizon it’s sucked up some more of our time but we’re looking to find a solution. Some of the mods on our Discord server have done a “Q/A for the Gods”. Here’s the first one we did in our Discord. You can also ask more questions in the #qa_for_the_gods channel in our discord channel. We also did a 3 hour stream recently where we work on some world building, further Q/A and show off a little of the game while trying to hide as many spoilers as possible. Thanks for checking in with us and for all of your feedback so far.